Get ready to freeze your toes off, everyone. It’s almost time for the Frozen Toes 15K Trail run. 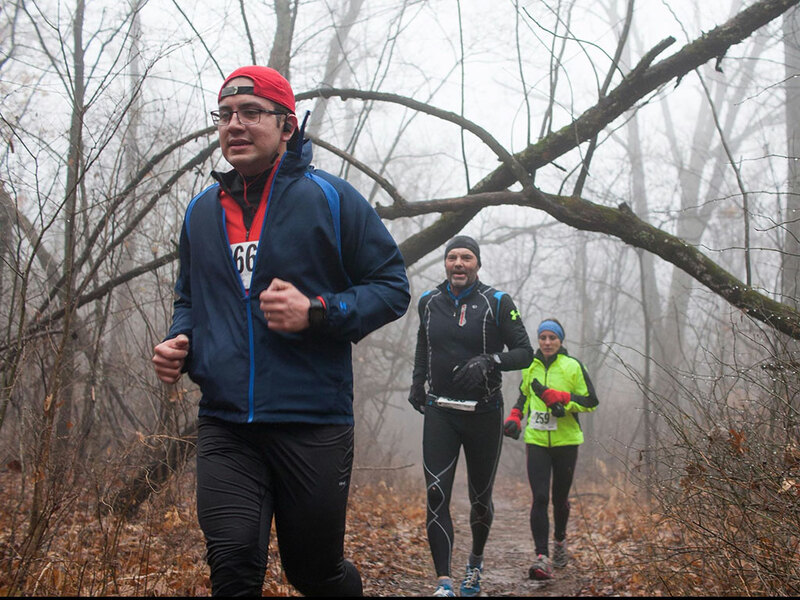 The event, set for Saturday, Feb. 16 at Kessler Mountain Regional Park, is part of the Fayetteville Race Series, and is geared toward runners looking to transition from a 5K or 10K distance to a longer trail race. Registration is now open for the race online. Cost for the race is $26, and includes custom event socks, chip timing, finisher medal, and hot soup at the finish. For more information about the event, visit fayetteville-ar.gov. The event starts and finishes at Kessler Mountain Regional Park, 2600 W. Judge Cummings Road. The run begins at 9 a.m. Registration is $35, and includes chip timing, participant socks, finisher medals and post-race soup. Online registration is available here. Several sponsor and volunteer opportunities are available for the event. Those interested should contact the city’s Parks and Recreation department at 479-444-3471, or visit the event page on GivePulse.